PT. Indonesia Polymer Compound as a manufacturing and sales company in the field of plastics compound, has a commitment to always provide products that meet customer needs, accordance with our Quality Policy that is "PT. 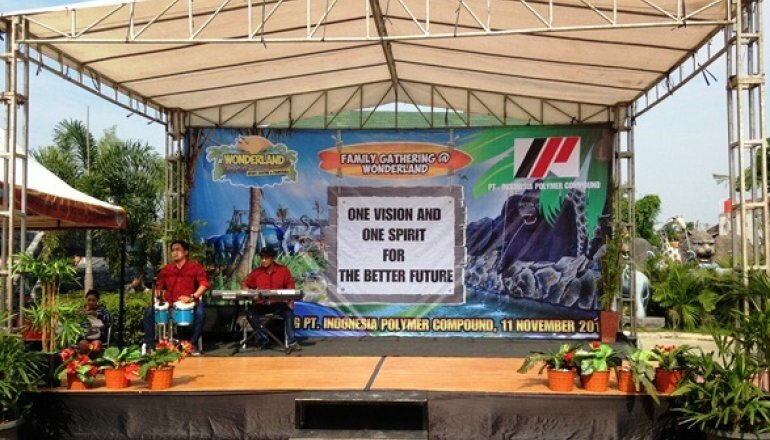 Indonesia Polymer Compound always prioritizes to Product Quality and good delivery for customer satisfaction and continuous improvement". This commitment is held by all levels of management and employees. To be able to fulfill this, a program of systematic quality management system and controlled for all activities, work operations and the functions is made that affect the quality of the product. This quality management system program is described in the Quality Manual refers to ISO 9001: 2015 and as a guide to its implementation. To ensure that the quality management system is implemented effectively, efficiently and sustainably maintained, Quality Objectives are set and controlled periodically.